Sproles, the Eagles’ 35-year-old running back and returner, hasn’t played since he suffered a hamstring injury in practice the week after the season opener. 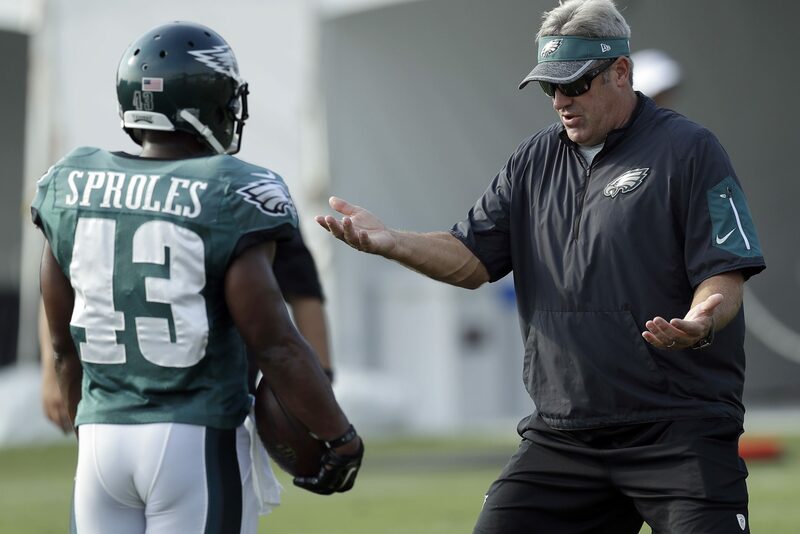 Sproles was set to come back this week — the Eagles even released their punt returner, DeAndre Carter, who was picked up by the Texans — but in his first practice since September, Sproles reinjured the hamstring Wednesday. Next Post NFL week 10 preview: Remember the last time Amari Cooper played the Eagles?